Happy Beauty Monday! I hope all of my readers have a blessed and productive week. Let’s start the week off with a new beauty review. 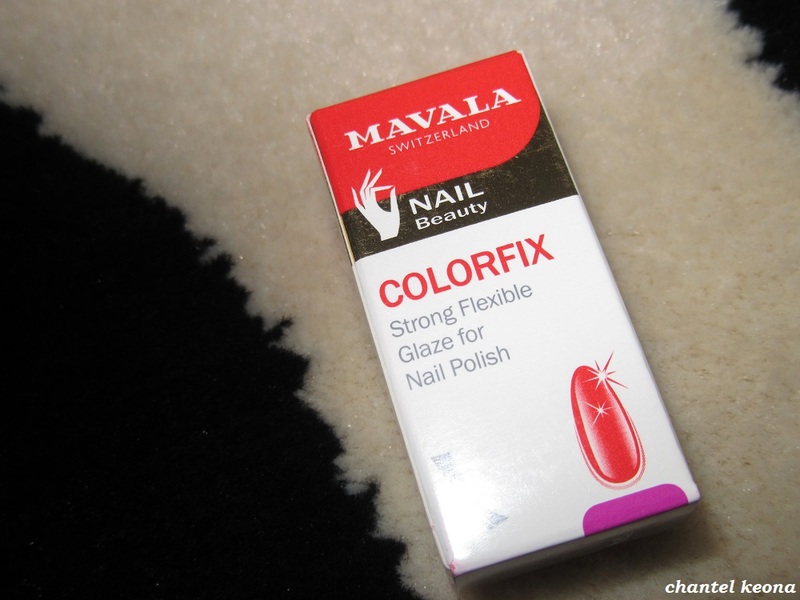 I’m sharing two gorgeous nail polishes from Mavala, so keep reading for all the deets. Happy Beauty Friday! I hope all of my readers have a fabulous weekend. 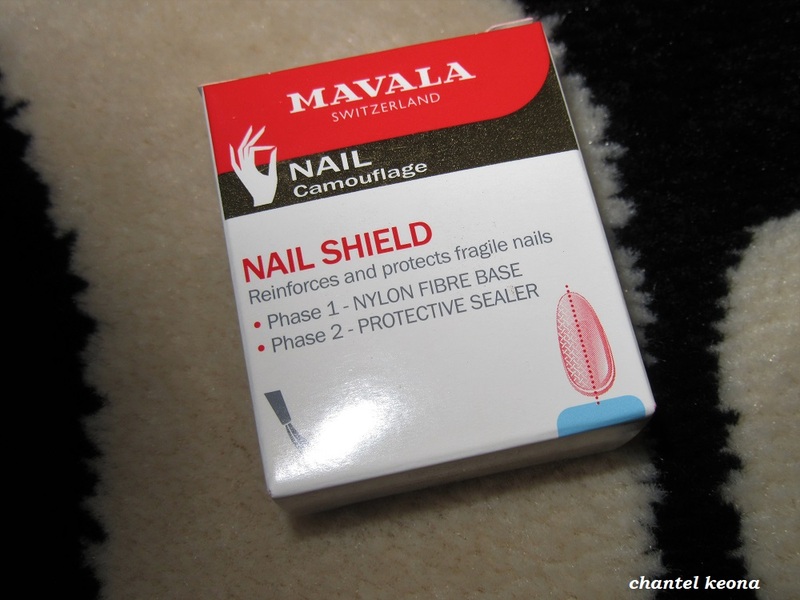 Today I’m sharing a beauty review featuring a nail care product from Mavala so keep reading for all the deets. Happy Beauty Thursday! 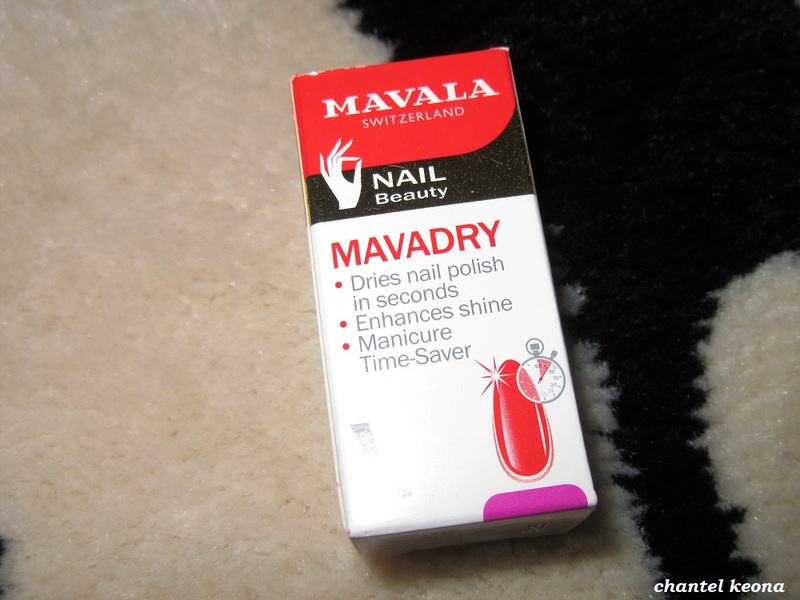 Today I’m here with another beauty review from Mavala so keep reading for all the deets.